The historic monument built at a height in the northwestern direction of the city was built by an Afghan ruler named Jamal Khan as his own tombstone. 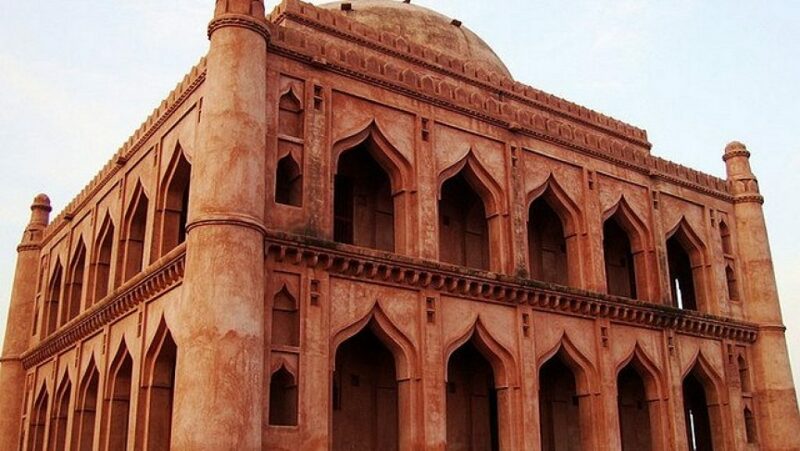 Although it was built as a memorial, but because of being located outside the city, thieves began taking shelter at this place, which resulted in its name being chor dome in the long run. It is a large circular dome whose roof has been raised to a very high level by giving it the spherical shape. It looks two-storey in view, but its upper floor is only the verandah, which has 20 doors. Leaving the western side of the monument, there is one gate in the remaining three directions.